CINCINNATI – Nail Gun Depot, an e-retailer specializing in nail guns, staplers and screw fastening systems, has announced the launch of its new, mobile-optimized website. The redesign will mark Nail Gun Depot’s first major infrastructure upgrade in more than five years. Users visiting the new site can see: Mobile-friendly navigation for smartphone or tablet; Expanded database with categorized articles and video content; Cost-effective freight shipping options for high-volume orders; Ability to Shop By Project, or sort products based on application specific criteria; and Enhanced user profiles with capacity to create personalized wish lists. 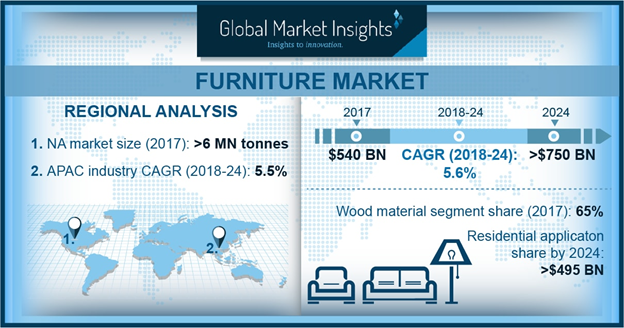 Visitors can also expect several new products and product categories on the site in coming months, as the company continues to expand its portfolio and branch into new segments of the building industry. Returning visitors might notice several similarities with the previous site, including Nail Gun Depot’s proprietary “Fastener Finder” search, as well as familiar page organization. Nail Gun Depot was launched in 2000 in response to a growing demand for e-commerce tool and fastener distribution within the construction, renovation and manufacturing industries. 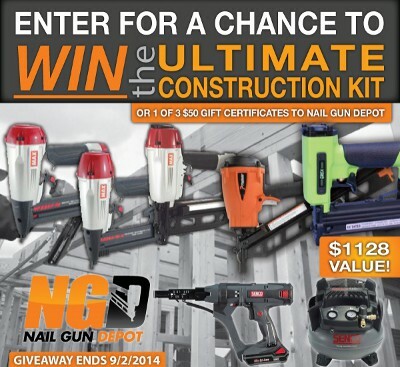 For additional information, visit www.NailGunDepot.com.